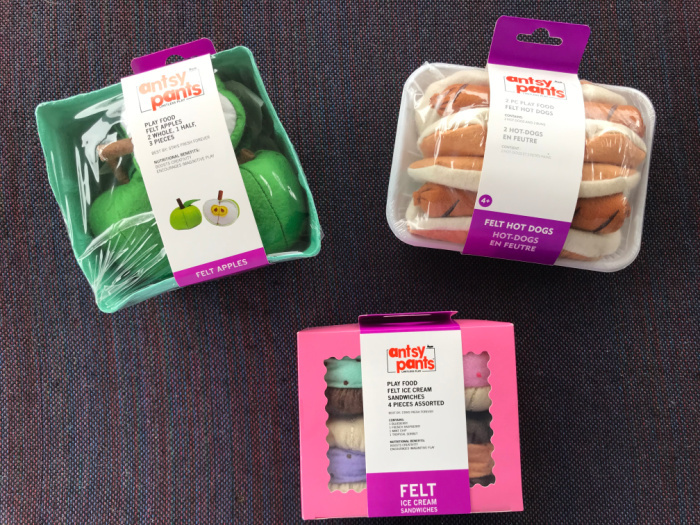 Do you have little ones that are eager and excited for the Easter Bunny to hop into their homes and fill their baskets in the next few weeks? Here are some of our top kid picks for Easter Basket toys and games this year, all from Antsy Pants. We all loved flying or even attempting to fly a kite when we were little. Your kids can take fun to new heights by gliding through the breeze and diving in the wind with the Antsy Pants Kites in Flamingo, Shark and Fish designs. They are 53″ wide and come with 196′ of line to help you soar your kite to massive heights. These kites are just $11.99 and retail exclusively at Target stores and Target.com. Who Doesn’t Love Jump Ropes! Another classic toy that I enjoyed as a kid, now carrying on that tradition with my family. Jumping rope goes back centuries and is a tried and true game for kids to play, even to this day. It’s great for physical activity and you can also develop rhythm and technique. 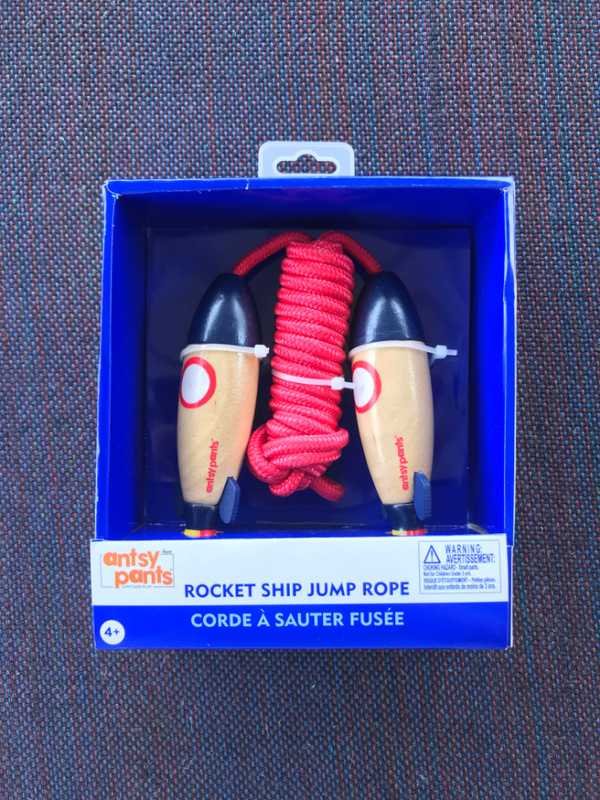 Your kids can jump for joy with jump ropes in new mermaid and shark shapes, joining rocket ship and ice cream cone shapes. Featuring hand-painted wooden handles, the jump ropes are the perfect size for at home fun and on-the-go exercise. Each jump rope retails for $10.99 and will guarantee hours of fun and laughter. When I was a kid, hopping around was done on a round ball with a handle on top. Boy, let me tell you, I had HOURS of fun with that thing. Nowadays, kids can delight in the same type of fun, but with cool characters like a dinosaur or unicorn. The Antsy Pants Dino and Unicorn Hoppity Hop are perfect for Easter time fun. 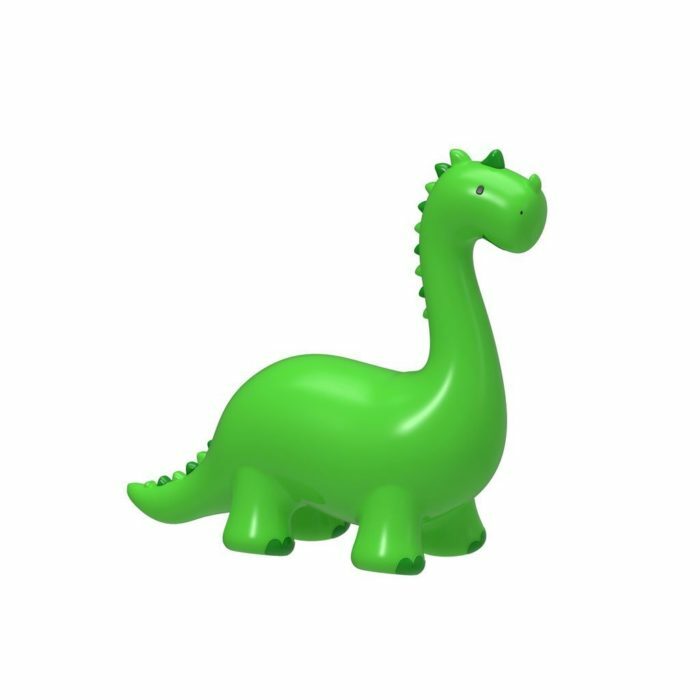 Kids can grab hold of the unicorn’s ears and hug the dino’s neck while sitting and bouncing for hours of fun. Easy to inflate and deflate for on the go and storage. They retail for $34.99 each and are available exclusively at Target stores and online at Target.com. Little ones can spend some time in their little pretend kitchen and serve you up delicious foods like fresh fruits, hot dogs and even ice cream sandwiches. They are soft, plush and represent what real food would look like. 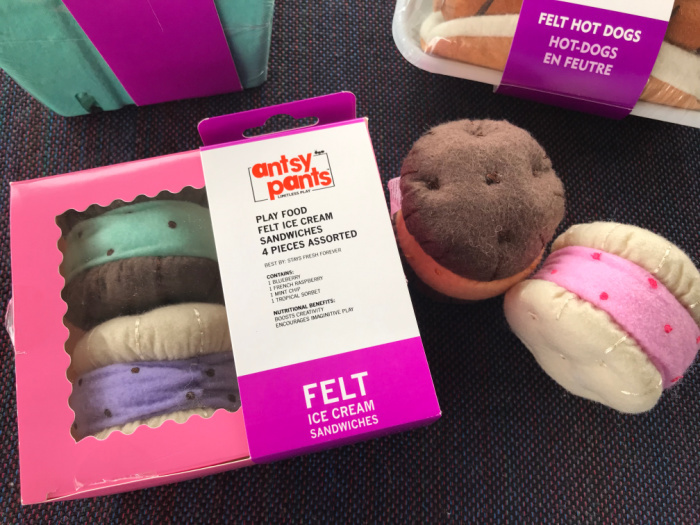 Antsy Pants, a brand with the mission of bringing back imaginative playtime with toys that encourage kids and families to create, imagine and build together, has announced its new spring and summer toys for 2019. Antsy Pants’ new kites, jump ropes, stepping stones and colorful play covers continue to help families get active and imaginative, both indoors and outdoors. Do you have some ideas for little kids Easter baskets this year? Antsy Pants has you covered with great toys for kids of all ages. That dinosaur would be big hit. Several kids I know are mad about dinosaurs. They seem to have a lot of great stuff for kids. I kind of want the pink flamingo kite in my Easter basket. These are so cute. I really love the felt food! 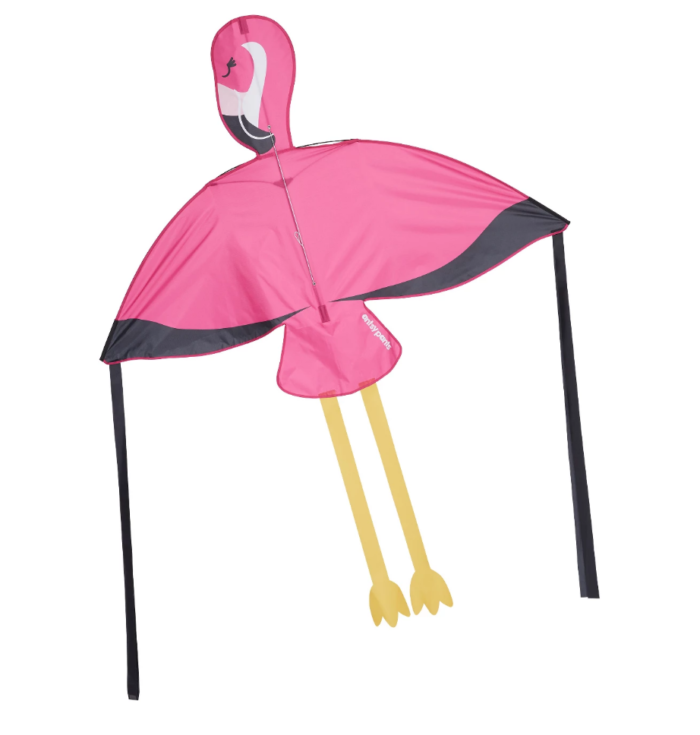 My nephew would enjoy the Antsy Pants Flamingo kite to fly on a local beach as many others do.